For The Window Centre, doors are much more than just entrances. 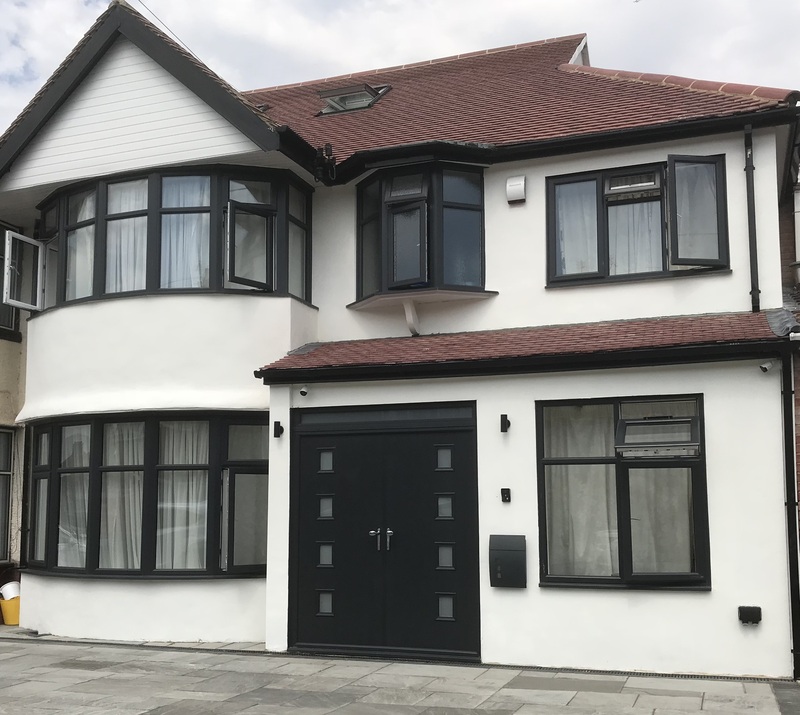 Our carefully chosen range of composite doors provide strength, security and a beautiful look to any property in Harrow, Middlesex and the surrounding areas. Request a call back from our professional composite door design and installation team. 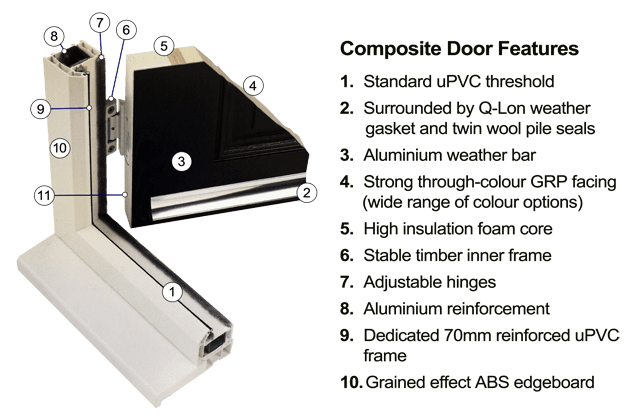 So, What Are Composite Doors? Beautiful, secure and efficient, composite doors are widely regarded as the leading choice for modern entrance doors. They are, as their name suggests, a composition of a number of materials – rather than being composed of one single material such as wood or uPVC. Each material used in the construction of a composite door is chosen for its particular properties; removing the flaws of single-material doors (such as shrinkage and warping in wooden doors). 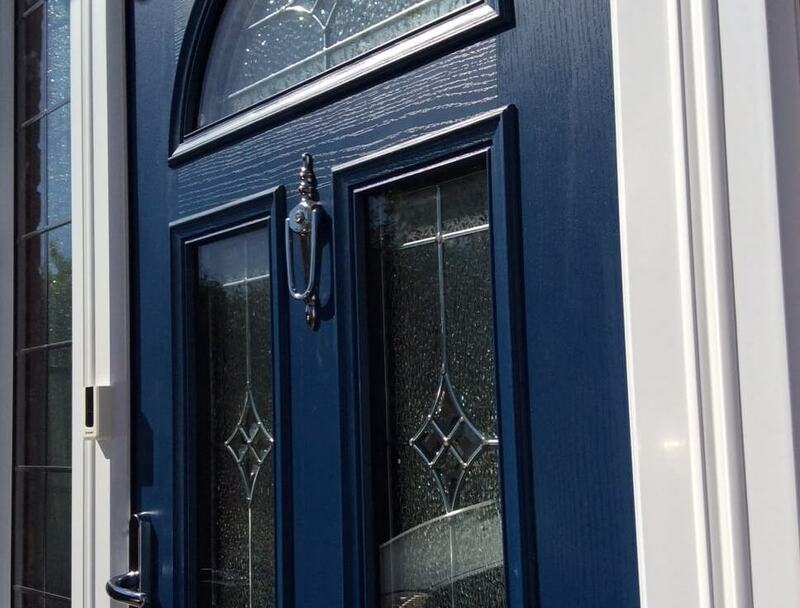 All of our composite doors come custom made to your specifications; featuring your personalised styles, colours, window designs and furnishing options. Why Choose The Window Centre for Your Composite Door? At the Window Centre, our fitters are fully-qualified, FENSA-registered, and have unparalleled experience with our door systems. Each installation comes with our insurance-backed 10-year guarantee and is project-managed from the moment you call to the moment we hand over the keys. Choose Your Style, Colour and Furniture! Once you have an idea on what sort of composite door you like, we can create a Computer Aided Drawing to show you what the finished product will look like. If you provide us with a good quality image of your home, we can even superimpose the new door onto your house; it’s all part of The Window Centre experience! For classic composite doors in Harrow, request a call back using the form below.